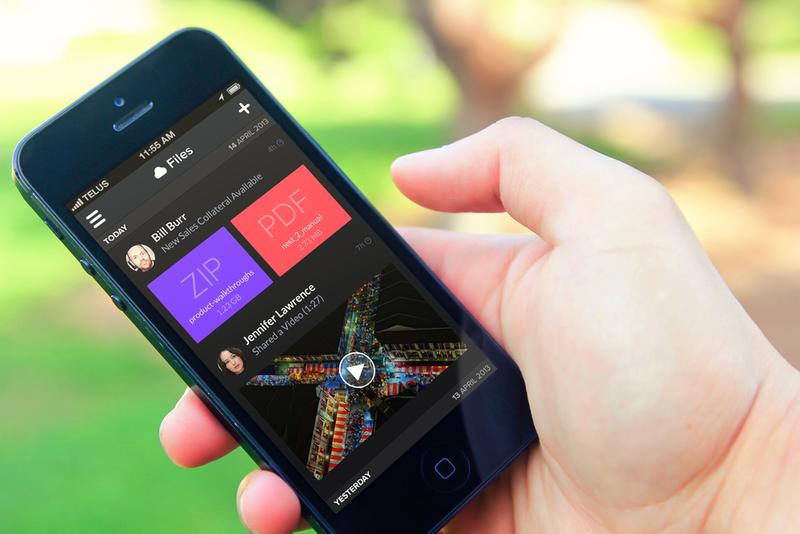 Concept: A true rethink of email for the mobile era. 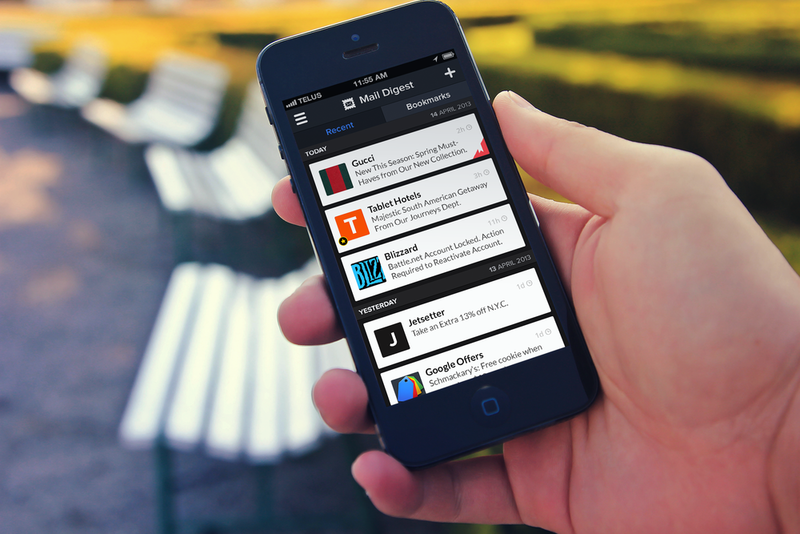 Study how people use, hack, and fail at email today and design a fully reimagined mobile/tablet/web email client. 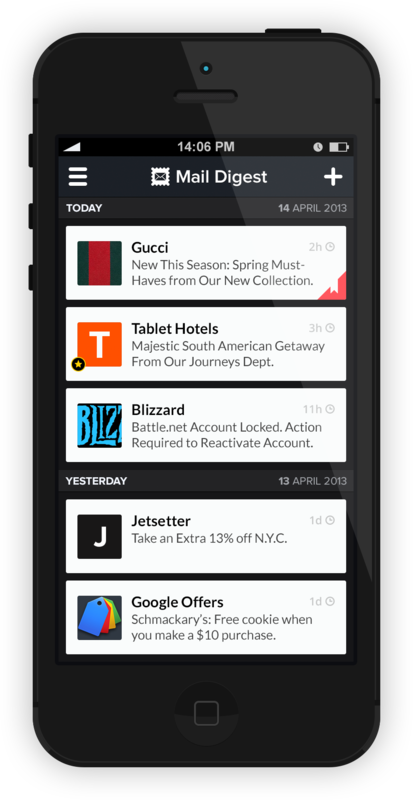 Focus on reducing the need to manage email towards a truly zero-stress experience. 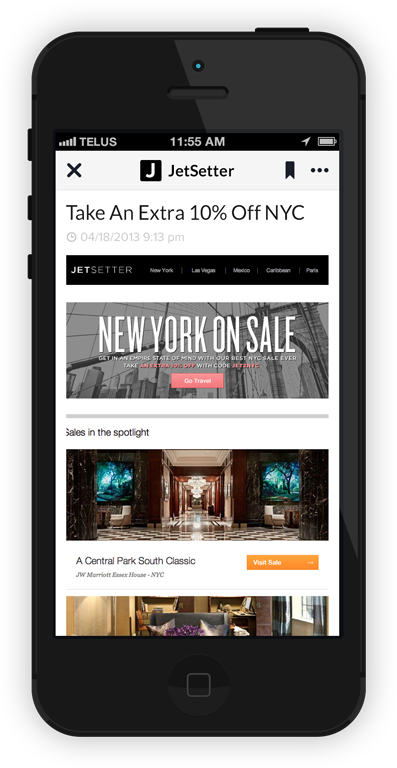 Result: The first intelligent non-inbox based e-mail client for web, mobile, and tablet.